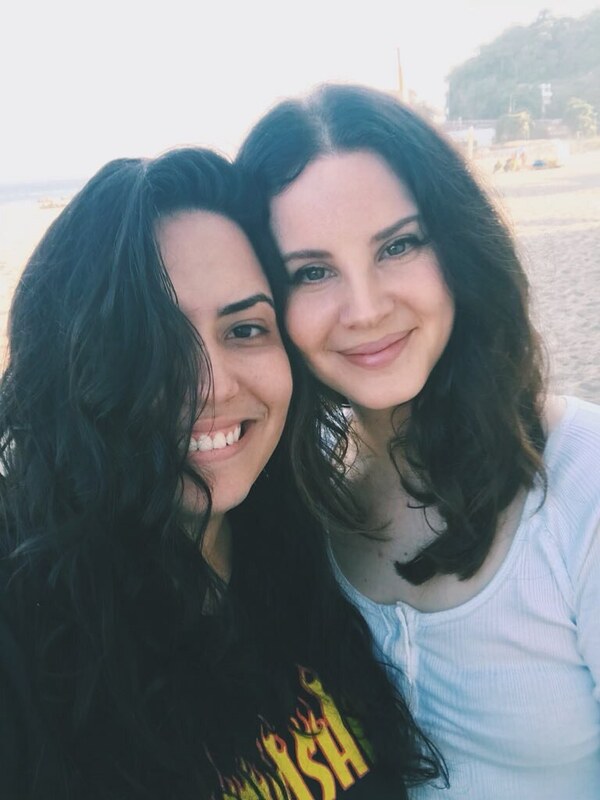 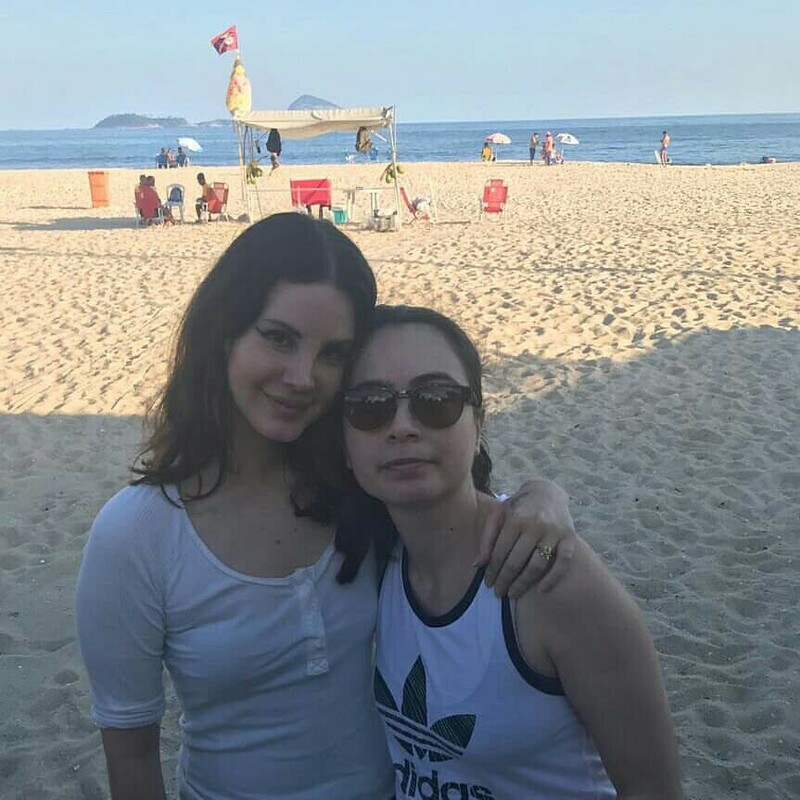 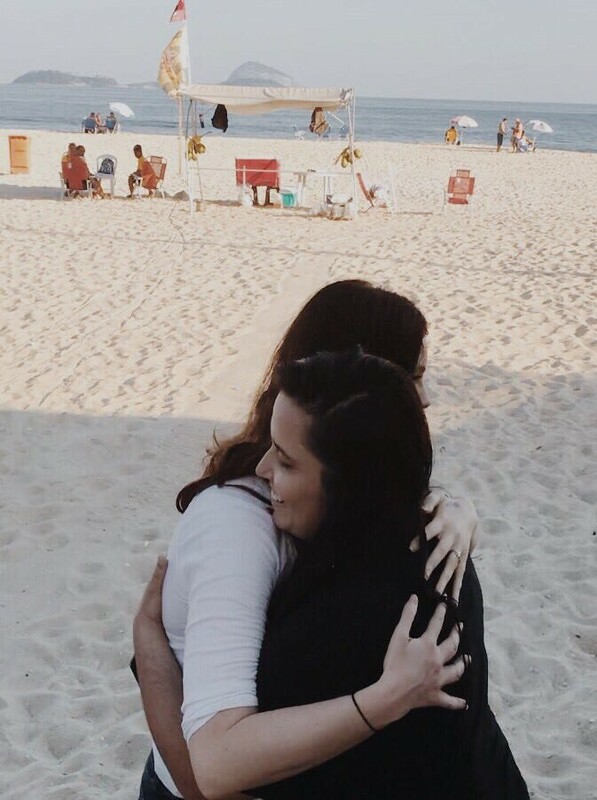 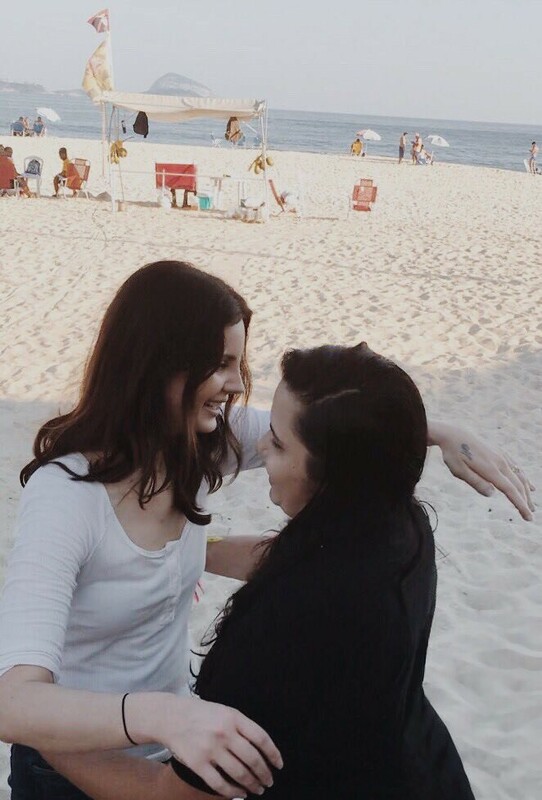 On Tuesday, Lana spent some time at a beach in Rio de Janeiro, Brazil. 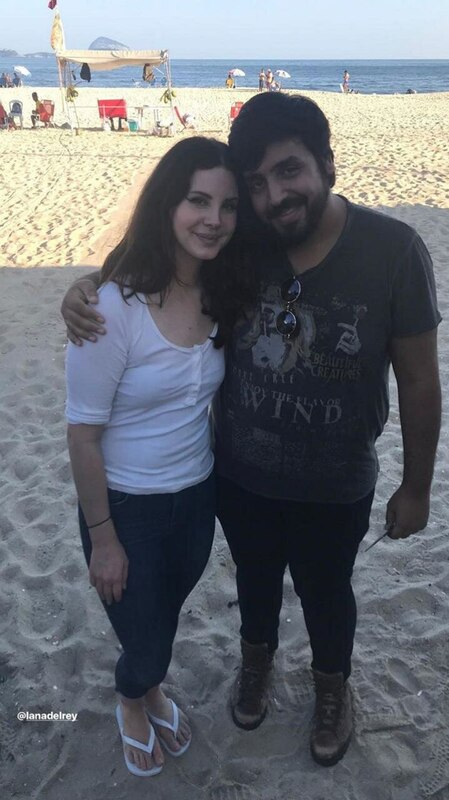 She was accompanied by Andrei Gillott as well as other friends and also met up with some fans. 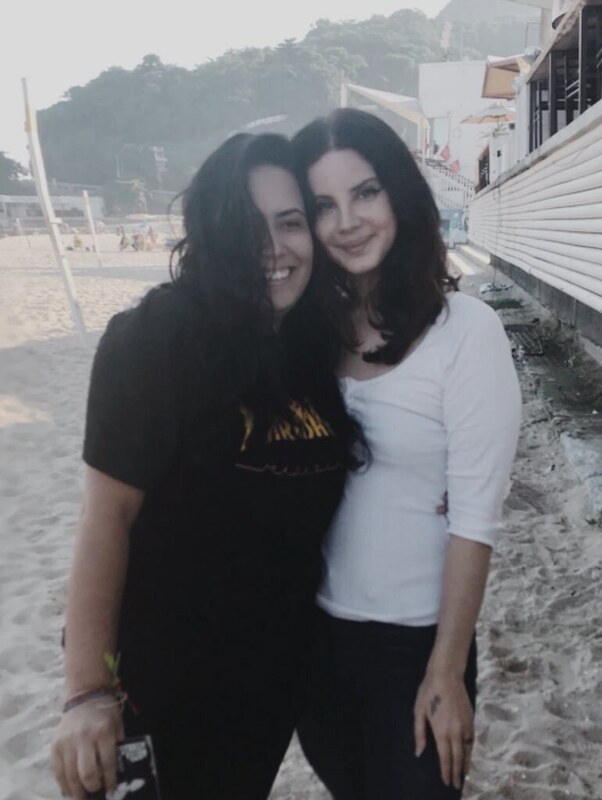 Serving UV looks Always lovely and kind to her fans.